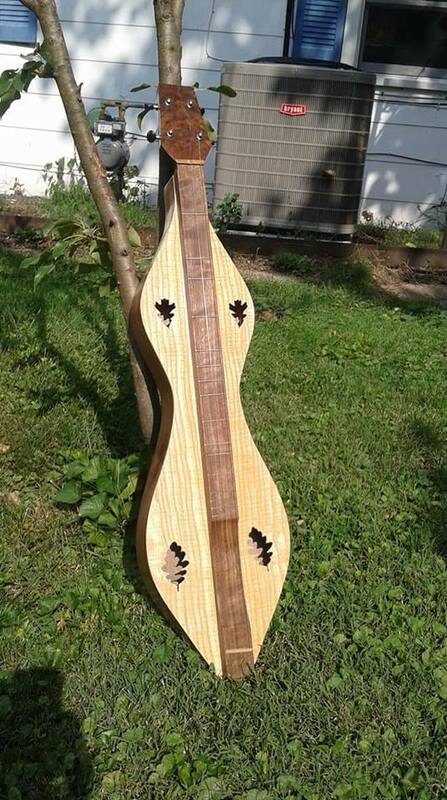 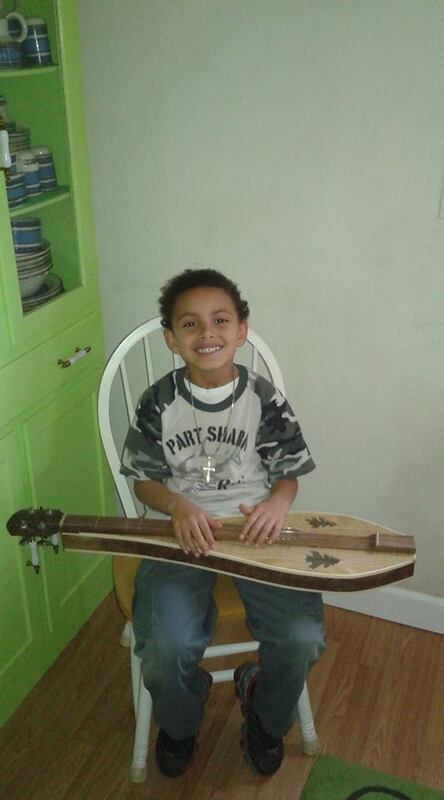 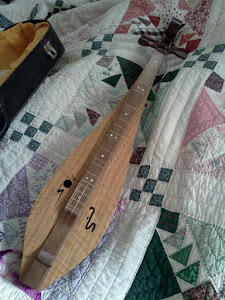 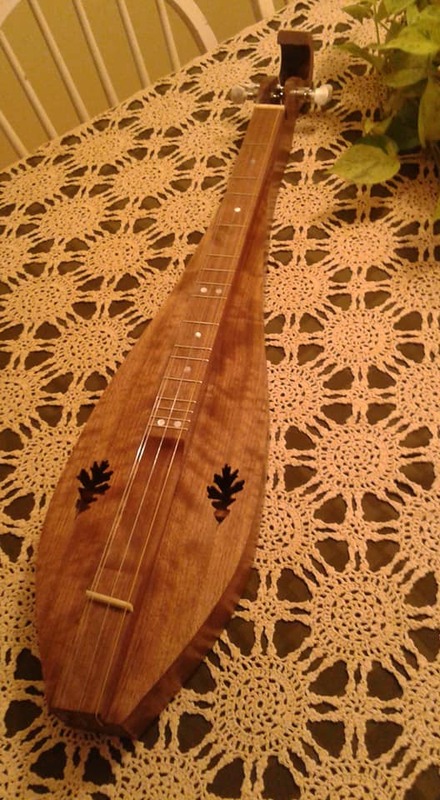 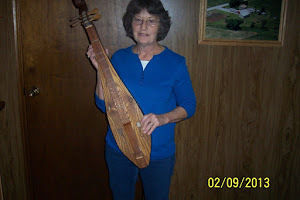 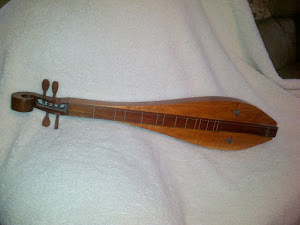 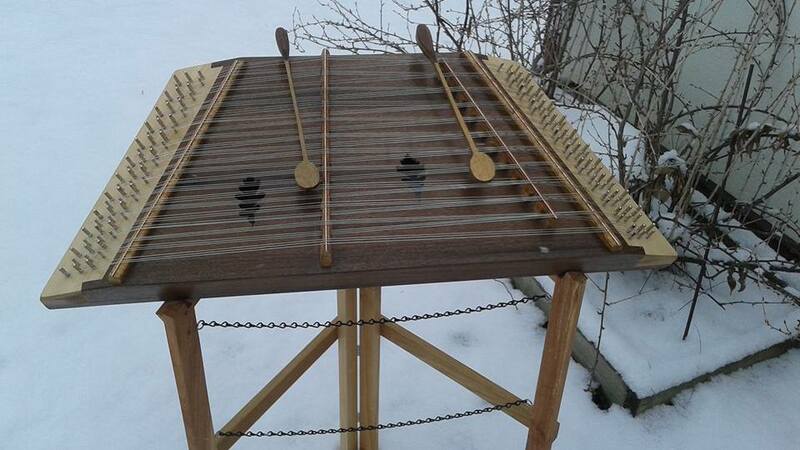 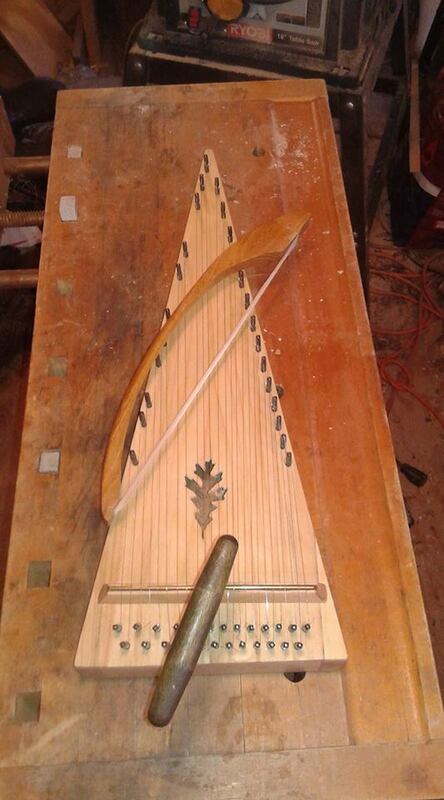 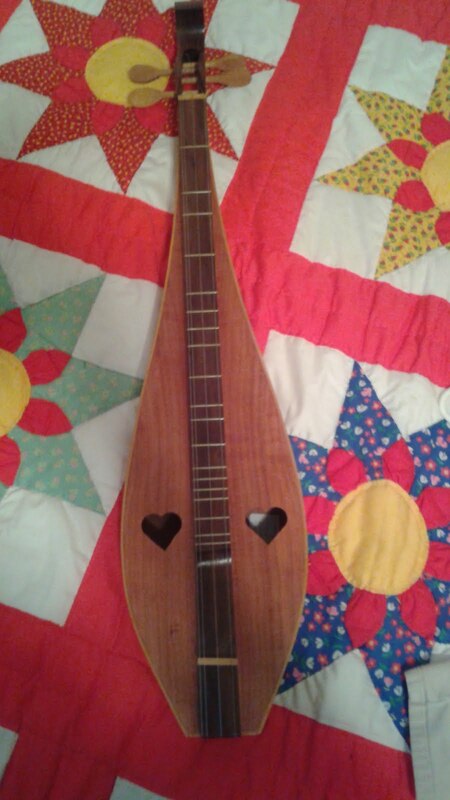 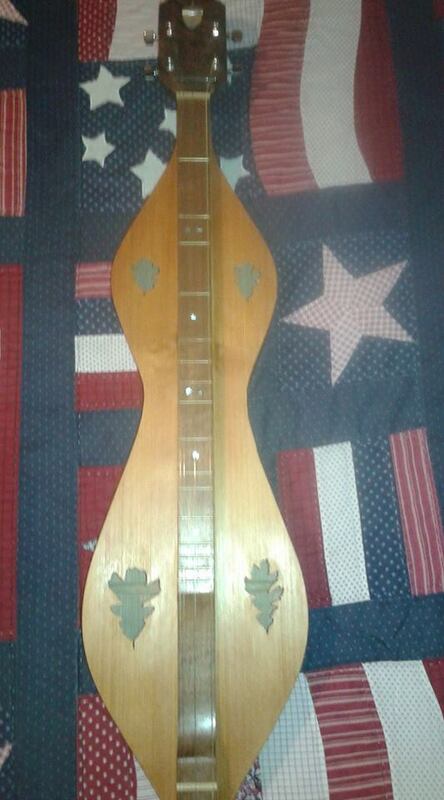 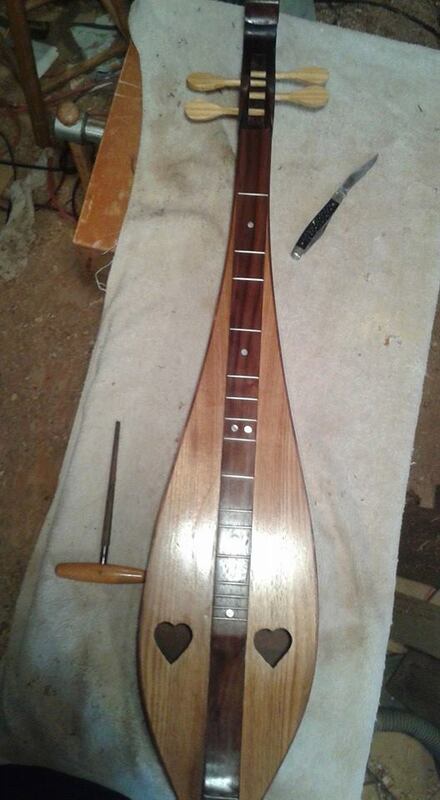 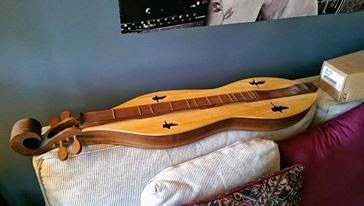 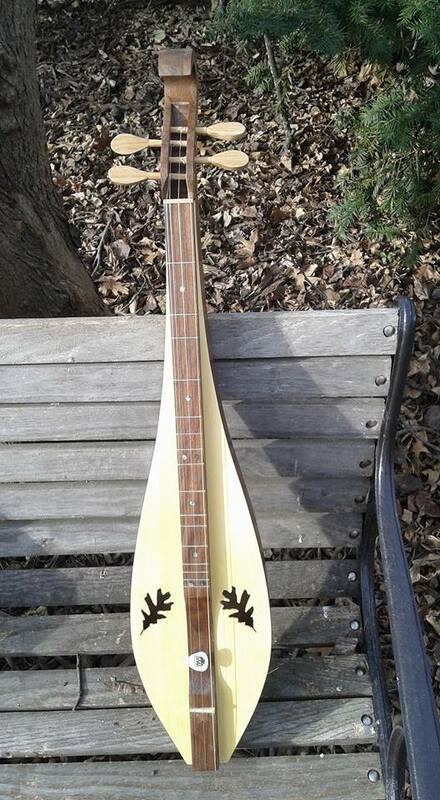 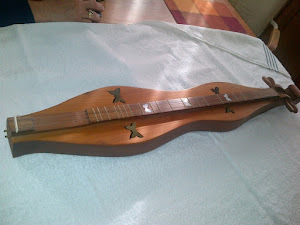 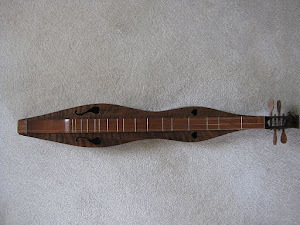 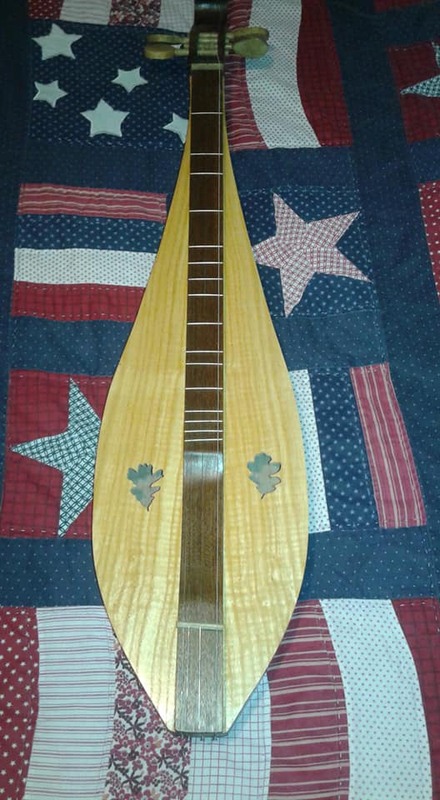 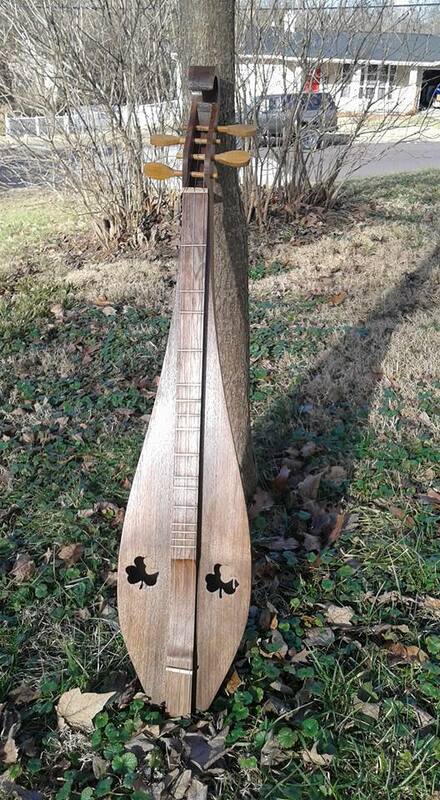 Wild Meadow Dulcimers: It is spring! 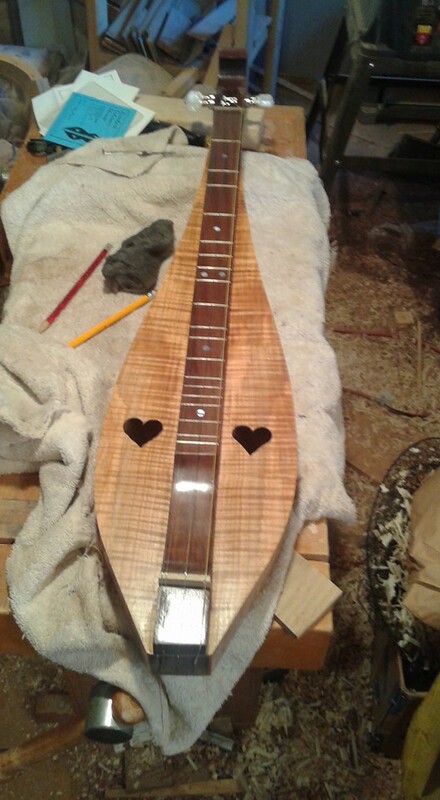 The shop can be comfortable now, much work done today. 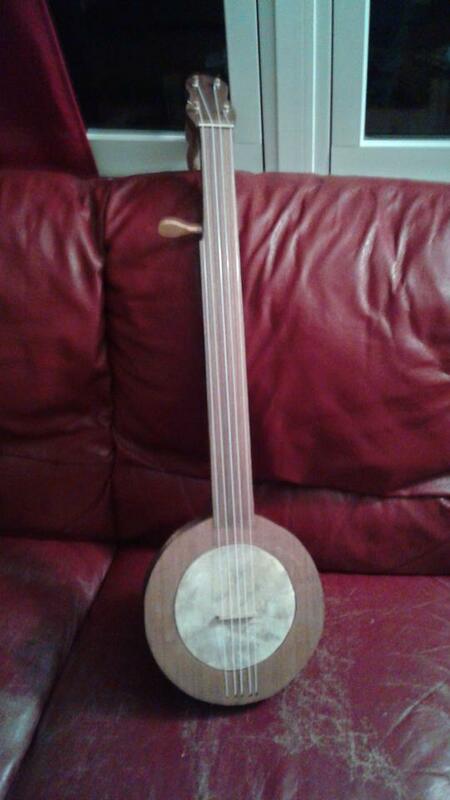 Bought samples of persimmon and more osage orange to be tried as fretboards. 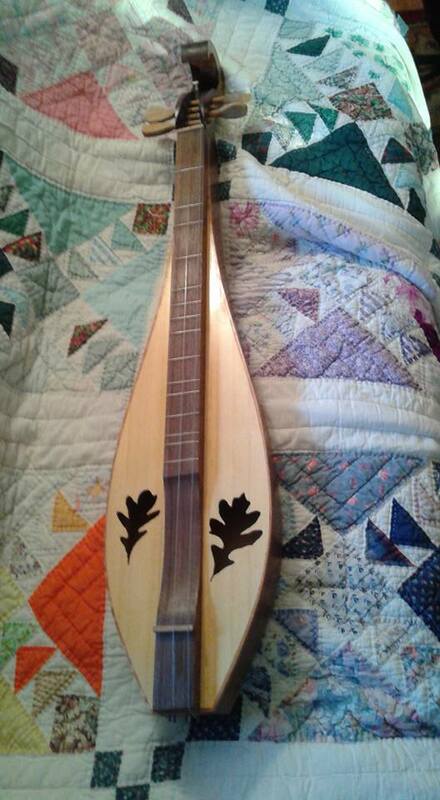 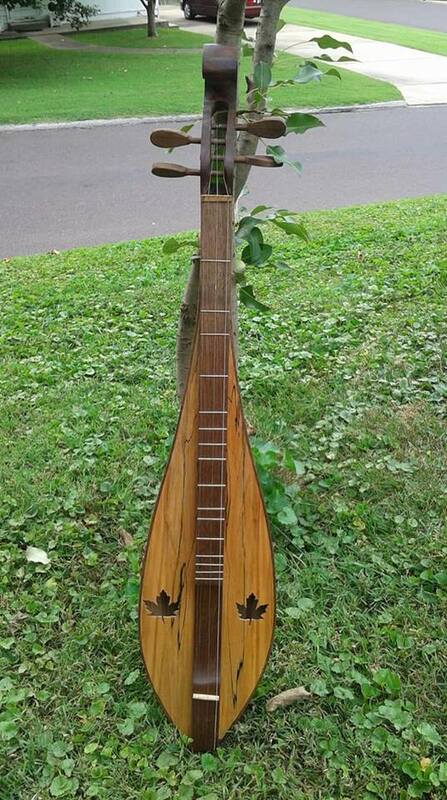 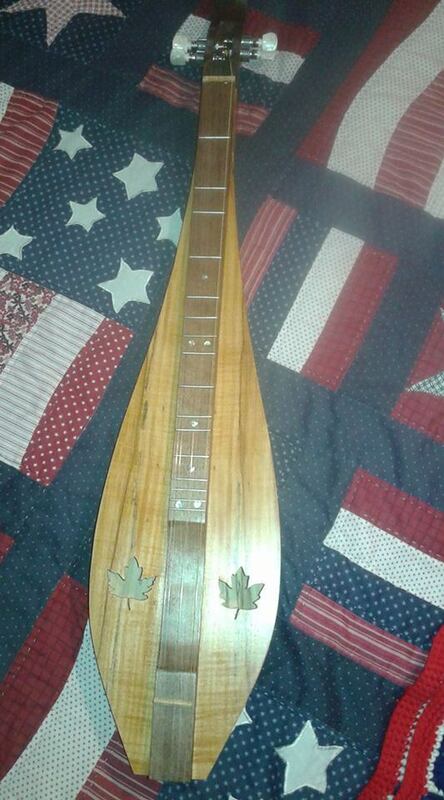 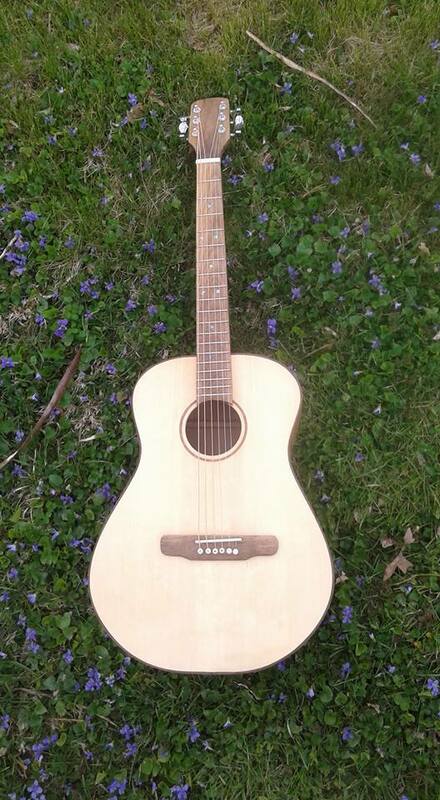 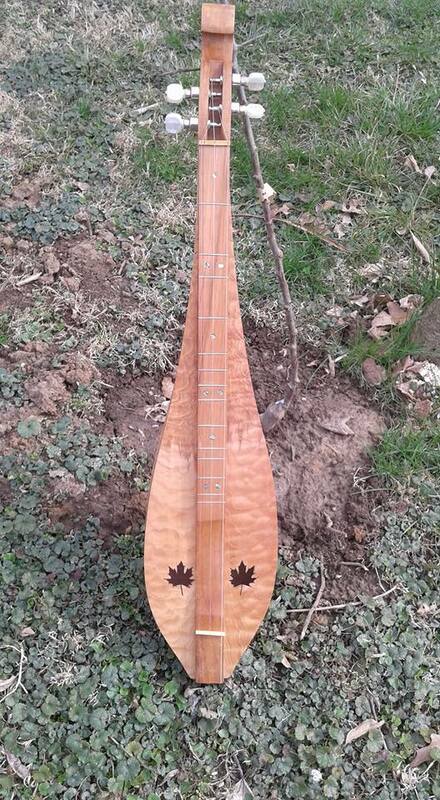 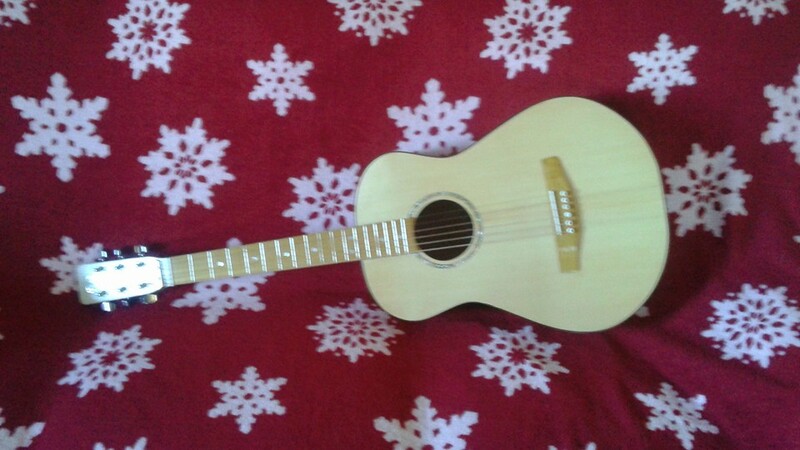 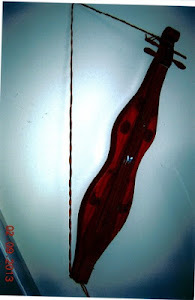 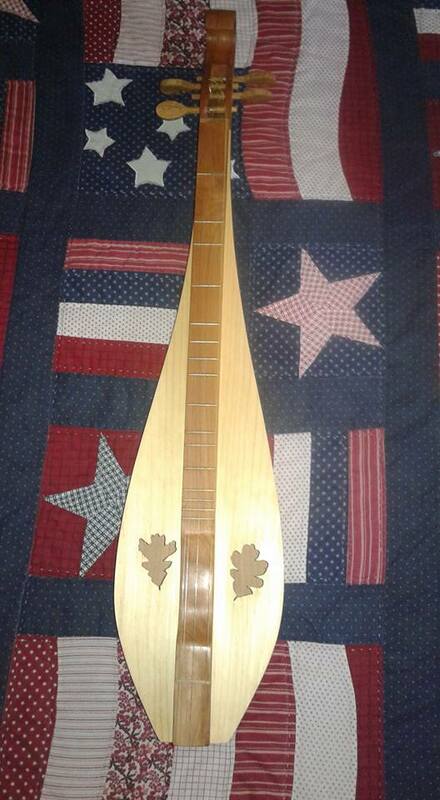 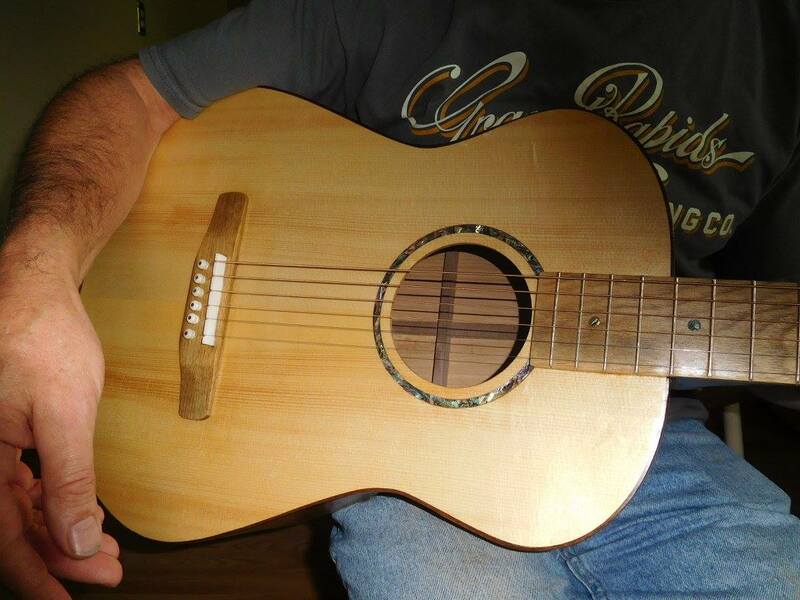 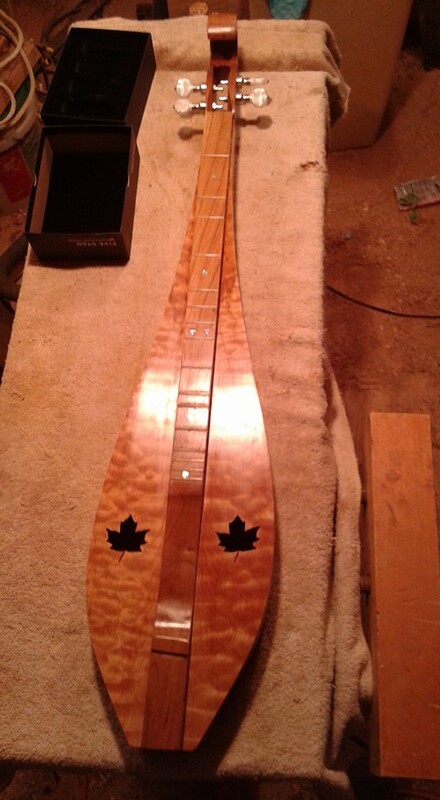 Also bought some sweet gum, lovely wood, pretty, already have a dulcimer going with it.